Thanks to a grant from the National Oceanic and Atmospheric Administration (NOAA), the Tennessee Aquarium has a live weather station. Instruments, located atop the IMAX 3D Theater, are now constantly monitoring and recording weather conditions in downtown Chattanooga. Aquarium educators will use climate data from this new tool in ocean literacy and watershed programs. A live, high-definition webcam is also streaming the view of what’s happening in the sky above the Aquarium’s glass peaks. 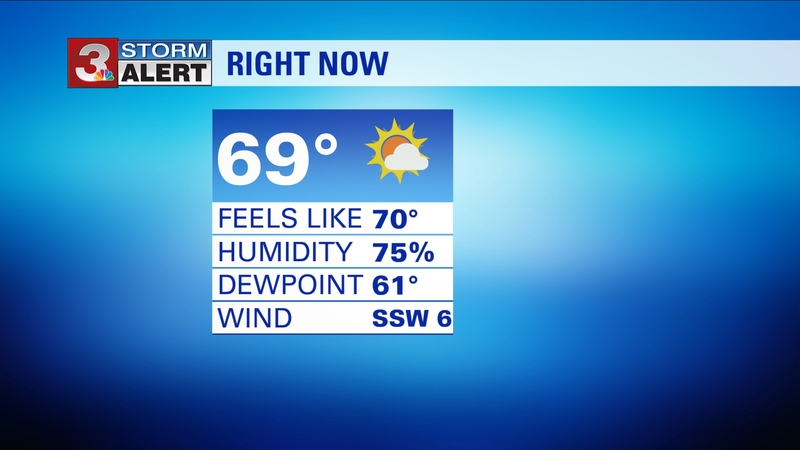 Check out the current Chattanooga weather from WRCBtv Chattanooga.